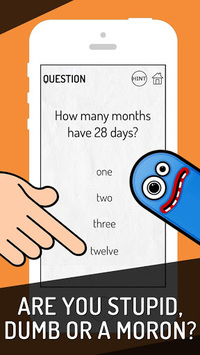 We present you with a fun, interactive, and feature rich game that will test your level of stupidity. Play with no restrictions, no time limits and no extra items to buy! Everything is absolutely free always! 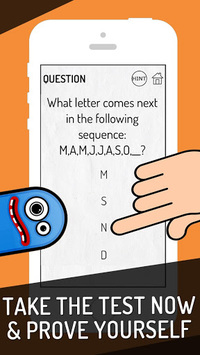 Test your intellectual quotient NOW Stupid Test on Google Play Store!!! If you think this game is easy, play in against your friends & check your stats against other players! 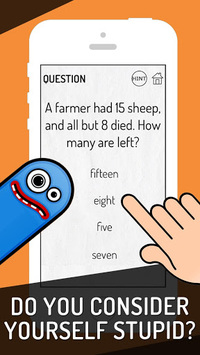 You’ll see the real smart people so Download NOW Stupid Test for FREE on Google Play Store!!! Prove to you and your friends that you are not stupid and take the test now!